What did the Exhibitors Think? Read praise for The National Franchise Exhibition 2016. Call the Franchise Sales Team on +44 (0)20 8394 5232 or email franchise@vmgl.com. We have attended this show as we are targeting the Midlands area. Although this is only the first day we have already generated many strong leads. We’re looking forward to what tomorrow brings. This is our third year exhibiting in the Growing Your Own Business Hub, we returned this year following the success we’ve had at previous exhibitions. We have already generated a good number of leads today. We have been very successful this year so far and have already achieved plenty of new franchisee leads on the first day. We’ve had a very busy day speaking with a number of interesting people. The quality of visitors has been really high so we are excited to follow up with them. We have achieved some really good leads today and we are looking forward to another busy day tomorrow. We are very happy with today’s outcome and have generated top quality leads already! We have had a number of interesting visitors inquire with us who were keen to accept our concept. Today has left us excited to see the franchising side of the business take off in the UK. 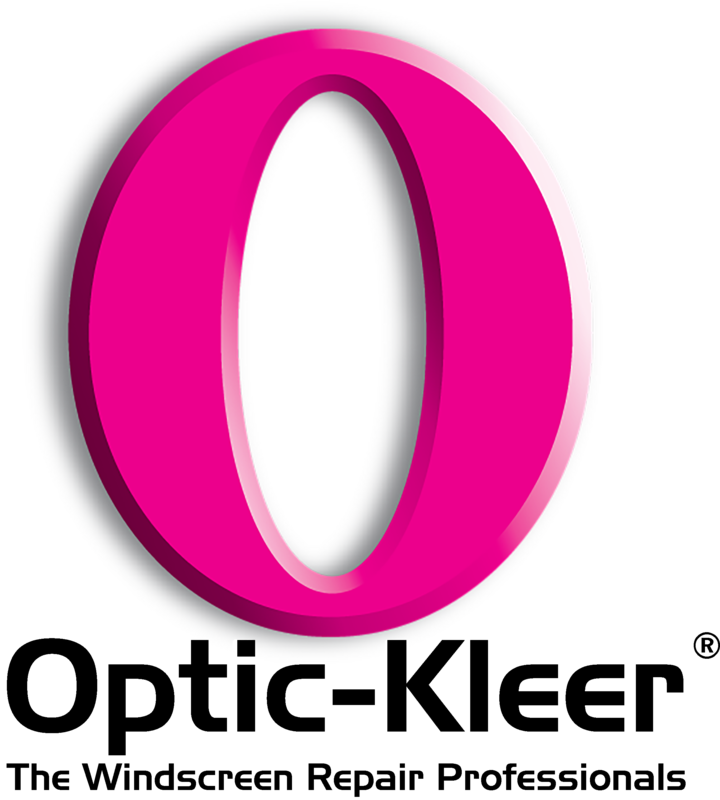 Our leads have been really good quality – we hope they will convert into great franchise opportunities. The National Franchise Exhibition has been fantastic for us this year. I have come to a lot of these shows, but this year, in particular, had a really good vibe. Everyone has had great energy and all the leads have been really high quality. We already have a handful of leads we’re really excited about. I’ve also really enjoyed myself. 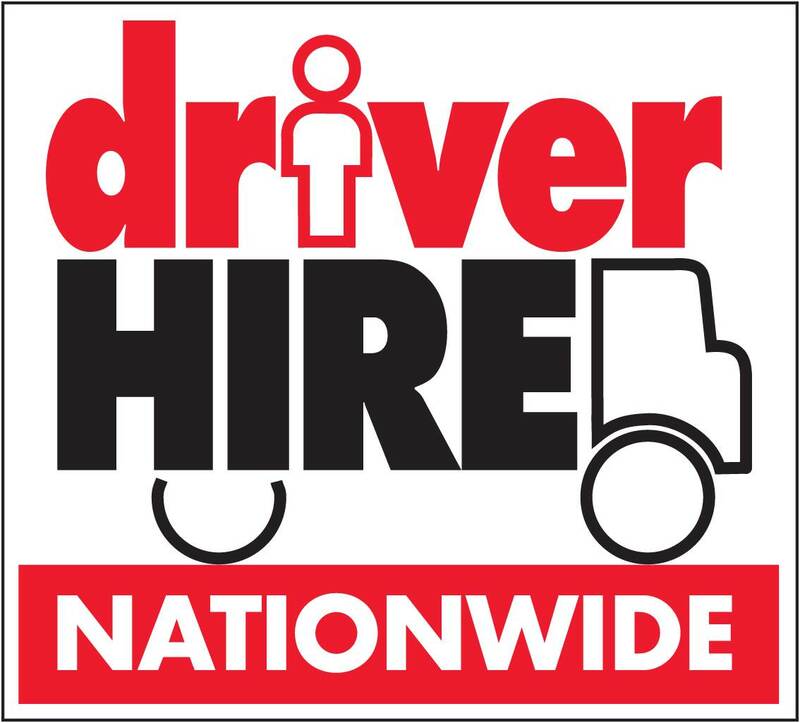 We have been very impressed with the calibre of enquiries from all over the UK. It is nice to know that people have made the effort to come down. We have had many good leads, with several people revisiting this afternoon for more in-depth discussions. This is our twelfth year exhibiting with Venture Marketing Group. We decide to exhibit time and time again because it works for us and it is our best source of recruitment. We have had a brilliant show with a large number of people now attending our open day. As a veteran exhibitor here at The National Franchise Exhibition, we love coming as it’s a great place to recruit franchisees. We have generated a fantastic amount of high quality leads from this year’s show. This is our second time exhibiting at the event. It’s been a good opportunity for us to meet high quality prospects. We’ve had a very lucrative show with an impressive number of leads generated over the two days. We have had a very busy two days with lots of people expressing interest in our franchise. We are expecting a good outcome with many follow ups. This is our first time exhibiting and we’ve had a really good few days. Now we have physically exhibited we can really see the quality of leads and have learnt that the people who have done their research come to The National Franchise Exhibition. We’ve even had a lead come from Belfast especially to meet us. Venture Marketing Group have done a great job in targeting the exhibition to the right people. You can really see the attendees want to change their lives by joining a franchise and Venture have created a platform for this to happen. 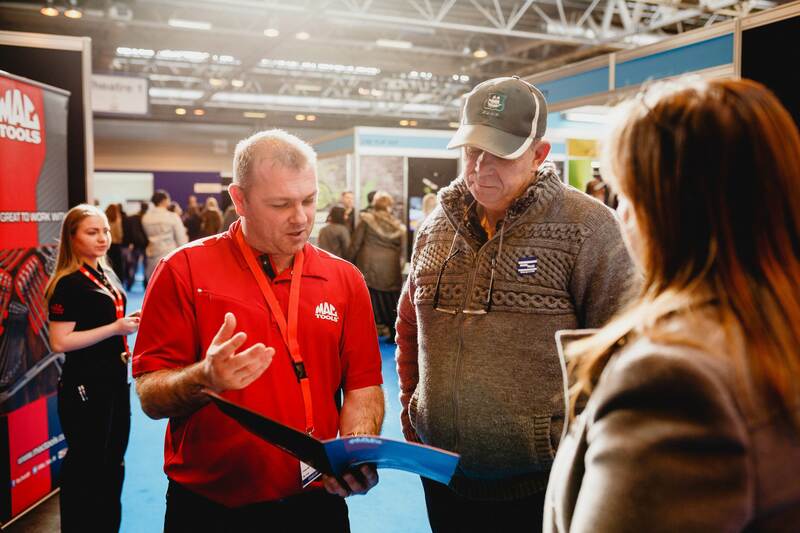 As regular exhibitors, we find The National Franchise is an excellent opportunity to market the brand to prospective franchisees and meet interesting candidates. It’s been a successful show that has generated some good prospects. We are looking forward to following them up and we are looking forward to obtaining some attendees to our growing network. We also had the opportunity to speak at the ‘Real Franchise Stories’ panel and at one of the bfa seminars. They’re a fantastic addition to the show and well received in helping drive people to our stand. The leads that we have spoken to at the exhibition have been of a high quality and the matched meetings organised by Venture have really helped. This has been a very successful show for us. 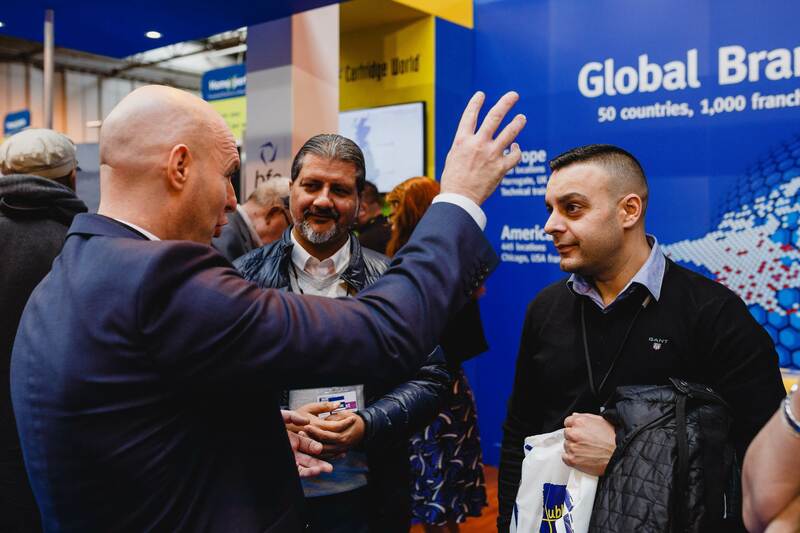 The National Franchise Exhibition has been invaluable in exposing our brand to large numbers of potential franchisees.